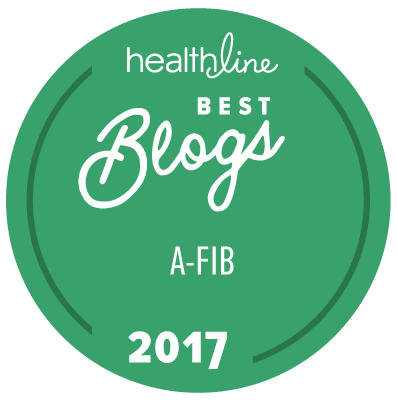 StopAfib.org - Can Afib Be Managed? Can Atrial Fibrillation Be Managed? Home | Can Afib Be Managed? StopAfib.org is about helping you control and manage your atrial fibrillation so it doesn't rule your life. For some of you, that may be easily done with medication. For others, with electrical cardioversion. For still others, with catheter ablation or surgical ablation. We want you to know your options so that you can make the best choices for you. The information here will help you partner with your doctor or health care provider. Doctors can't always provide all the answers you may need, and may not have time to address all your questions. We hope that you will find many of the answers here at StopAfib.org as the site evolves. If your doctor doesn't understand what you are going through, we're here to provide you with information to help you discuss your afib challenges with your doctor so together you can manage your afib. We also seek to empower you, if necessary, to seek out a doctor who does understand how afib impacts you. You're not alone. We're here to help. To get more information, follow the links above.